Fans are convinced that Kylie Jenner is pregnant with her second child. Using clues from Instagram photos combined with some of her behavior, they are sounding off that Kylie and Travis Scott may be adding to their family of three soon. If anyone knows how to keep a pregnancy well hidden it’s Kylie Jenner so if she were pregnant, it’s unlikely she would come forward and make a public announcement. 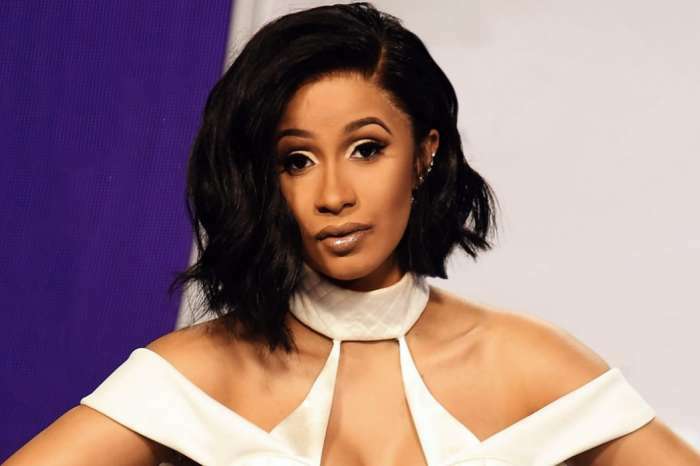 Fans are finding cryptic messages in her photos and think that her rumored fight with Travis Scott over possible infidelity that resulted in his temporarily deactivating Instagram could be part of early trimester emotionalism. Kylie Jenner and Travis Scott are parents to one-year-old daughter Stormi Webster. Kylie’s fans noticed that in some photos she seemed to be holding her hands over her tummy as if she was protecting a baby. 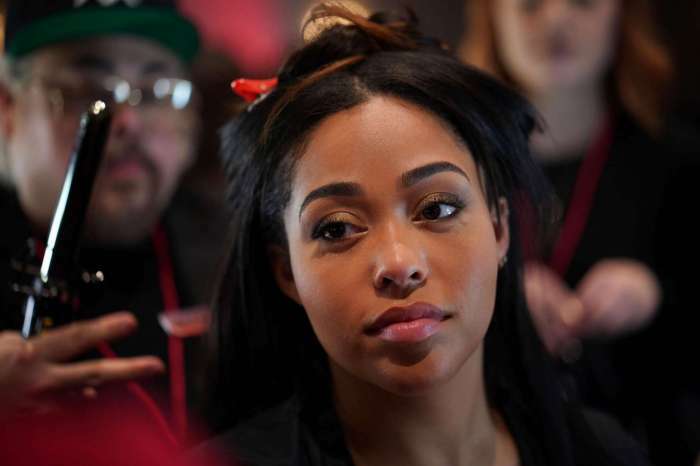 Since her friendship with Jordyn Woods has become strained, due to allegations she had something to do with the breakup of Khloe Kardashian and Tristan Thompson, Kylie’s been spending more time with her good friend, Heather Sanders. The two got their nails done and the color choice Kylie selected caused pregnancy pandemonium! Kylie could have chosen any color for her claw but chose pink on one hand and left on the other. The selection has caused many to surmise that Kylie is pregnant and some have gone so far to suggest she may be pregnant with boy and girl twins! You may see the photo Kylie shared of her nails in the post below. 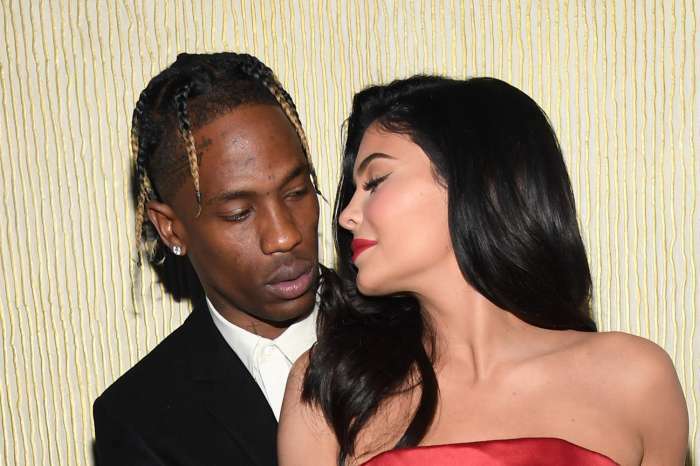 Not only do fans think Kylie has been sending messages via her Instagram posts about her pregnancy, but they’ve also noted a pattern in her relationship with Travis Scott. 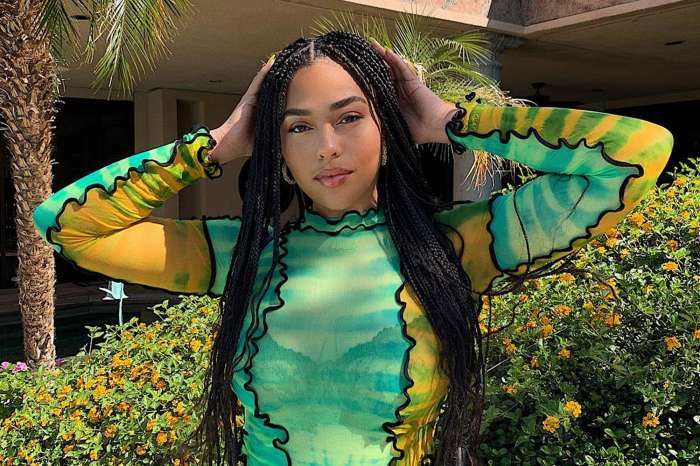 At the height of the Jordyn Woods/Tristan Thompson scandal, things were reportedly tense between Kylie and Travis. At one point, Travis Scott took his Instagram offline and people worried the couple would break up. Not only have they not broken up, but they were spotted enjoying a family dinner with baby Stormi and are taking a vacation together. What do you think? 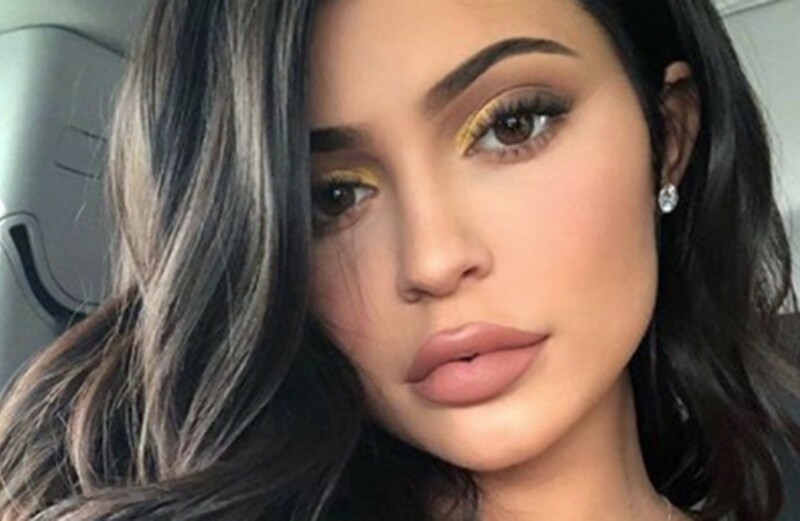 Do you believe that Kylie Jenner is pregnant again and giving subtle hints via Instagram?